In the history of music there can't be too many songs whose chorus consists of just three words. Sheppard is now one of them! We first came across Sheppard in May last year with their awesome debut track Let Me Down Easy that we still love today. Their new single Geronimo has now launched and it's already achieved a pretty remarkable feat..
today, Geronimo has gone number one on iTunes!! 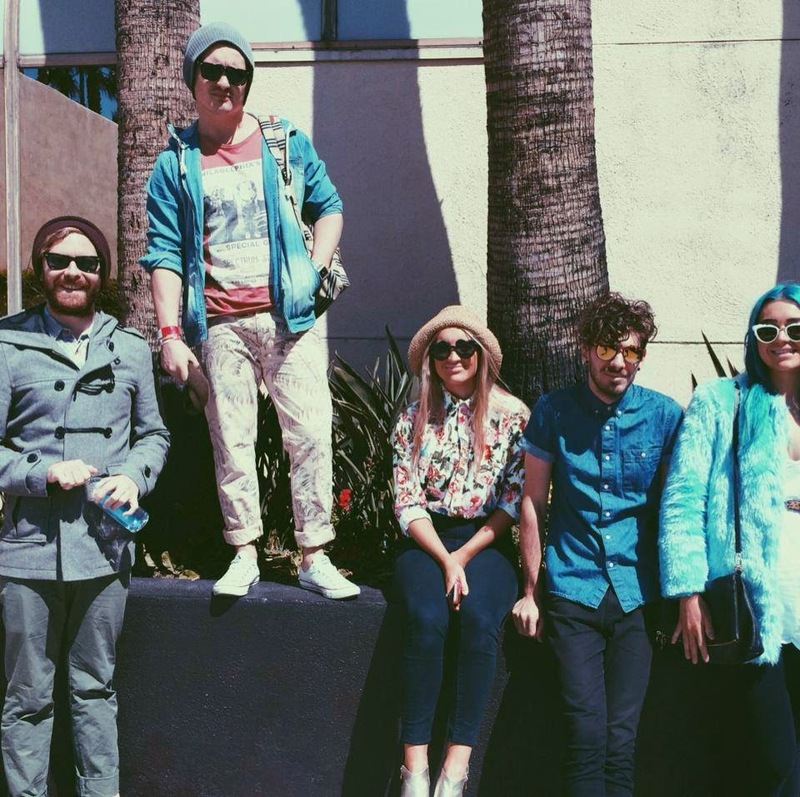 Beating the likes of Pharrell's super hit Happy and fellow Australian Sia's smash new single Chandelier, this Brisbane Indie-Pop band are well and truly making their mark on the chart! We can understand why - we've actually had Geronimo for a few weeks now but we've been waiting for a video on YouTube to be able to bring it to you. In the weeks we've had the song we've grown more and more attached to it. It's fun, still has the kookiness of their debut hit but there's a maturity to it that proves why it's already hitting the mark. Showing that they're Australia's newest force to be reckoned with, Geronimo is our pick to be one of the biggest Aussie hits of the year! Get your copy of Geronimo here now..!